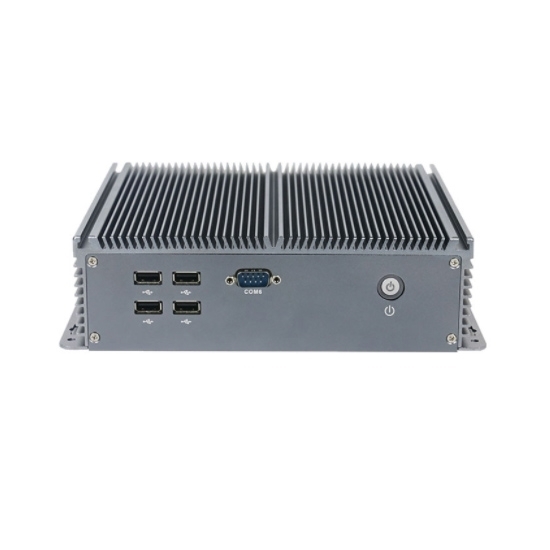 Fanless all aluminum case design, it can work stably without noise. 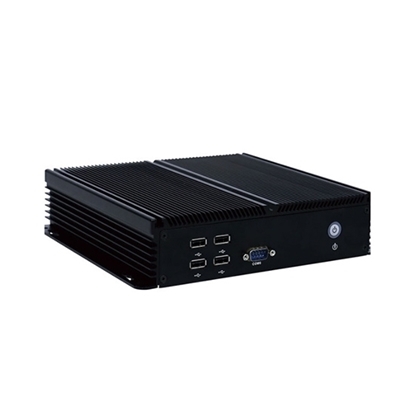 Equip with Intel Celeron J1900 quad core 2.0GHz and Intel express chipset. 2*RTL8111F 1000M lan card, support wake on lan. DC 12V power supply and AC power adapter. Applied in Digital signage, KIOSK, Advertising Machine, Self-service Terminal, Electronic Whiteboard, ATM, POS/Retail, Networking, Automation, Surveillance Parking Pay Station, Channel System, Medical electronic etc.. 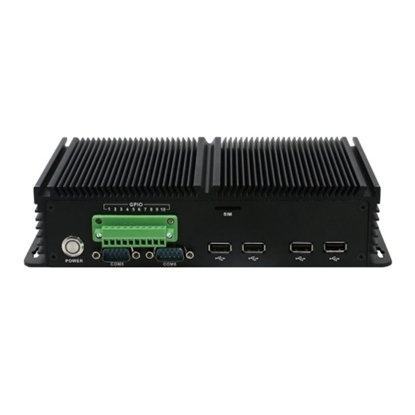 Adopt the all aluminum industrial chassis that conforms to the ''EIA'' standard, and enhance the anti-electromagnetic interference ability. There is no fan in the cabinet, and heat dissipation by the shell. With highly reliable industrial power, and over voltage and over current protection. 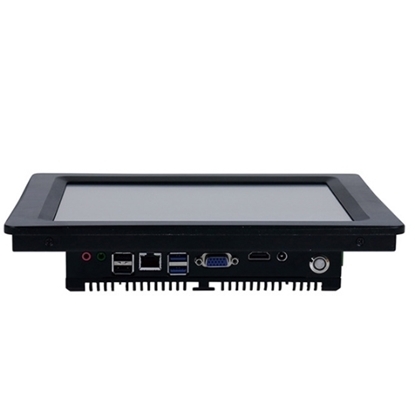 Both the power supply and the keyboard are equipped with electronic lock switches to prevent illegal opening, closing and illegal keyboard input. It has the function of self diagnosis. There is a watchdog timer, which automatically resets without human intervention when a malfunction occurs. It is convenient for multi task scheduling and operation.